Upon your arrival our team will welcome you at the Bandaranaike International Airport and transferred to your Hotel in Colombo for overnight stay. Depending your flight time, you can walk in the vicinity to familiar with the climate, people and the culture. Overnight stay in Colombo. After breakfast leave for Kitulgala to start our first cave exploration in our 9 days tour. Upon reaching Kithulagala, we will check in at Kitulgala Rest House which located in the banks of famed Kelani River. Enjoy the lunch at kithulgala Rest House. Before lunch you will have the option of engaging in a thrilling adventure activity, White Water Rafting which is available only in Kithulgala. After a short rest, we will go to visit Beli Lena Cave.Back to Kitulgala Rest House and enjoy the rest of the day at leisure. Dinner and overnight stay at Kithulgala Rest House. 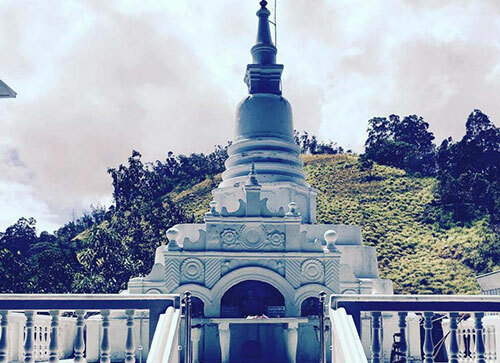 After breakfast proceed in Kuruvita & visit Batatotalena Cave.According to the Buddhist LegentBatatotalena cave is considered as the places by which Lord Buddha spent the day after placing the foot print at Adam’s Peak. This is also known as Diva Guhawa. Back to the main road and proceed to Rathnapura. Check in at your hotel in Rathnapura for dinner and overnight stay. After breakfast proceed in Udagama & visit Andirilena Caves which is located in Udugama, Balangoda.Thereafter leave for Balangoda& visit the Kuragala Cave. Proceed to Bandarawela after visiting those two caves in Balangoda. Check in at your hotel in Bandarawela for dinner and overnight stay. 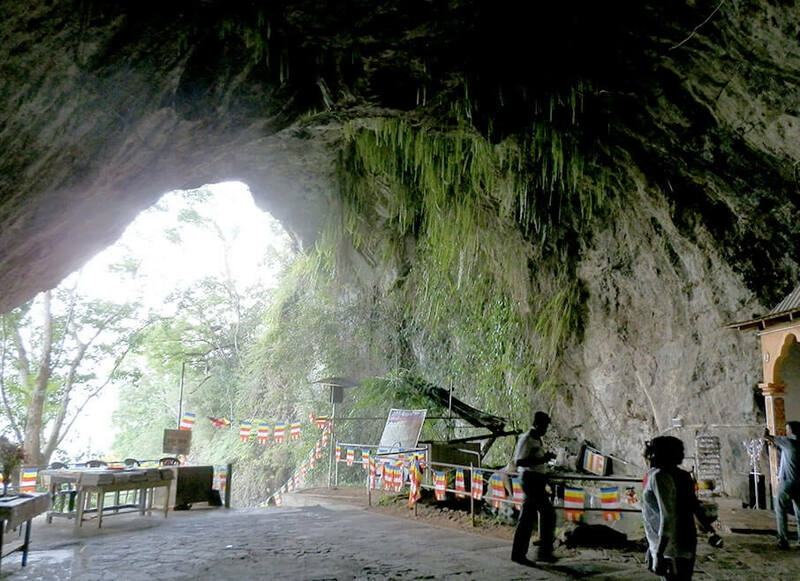 After breakfast at your hotel in Bandarawela, we will first visit Stripura Caves in Welimada. It is believed that King Rawana used this caves to hide Princess Sita. 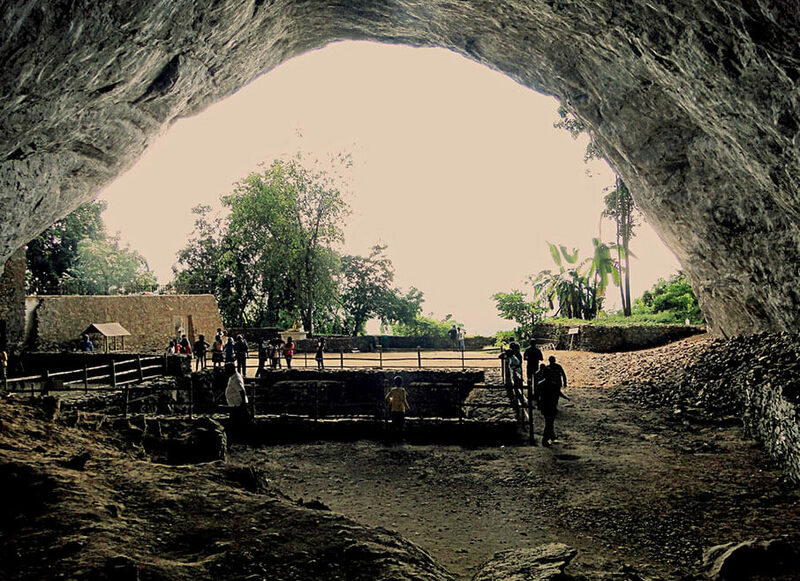 After visiting Stripura caves, proceed to Hali-Ela and visit Bogoda Cave, in which King WalagamBahu used this caves when he was hiding from the invaders from South India. Once you finish your visit to Bogoda Caves, procee to Ella via Dowa Rock Temple; a few kilometers away from Bandarawela. Check in at your hotel in Ella for dinner and overnight stay. Enjoy your breakfast at your hotel in Ella and proceed to Tissamaharama after the breakfast. We will stop at Rawana Caves which lies few kilometers away from your hotel. 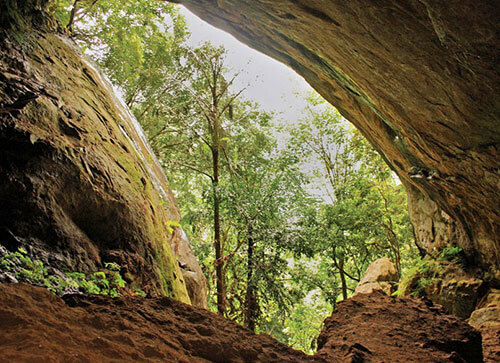 This is also a cave in which Princess Sita has been hidden by Kind Rawana of Sri Lanka. Proceed to Udawalawe upon finishing the visit to Rawana Caves in Ella. Go for a Safari Drive at Udawalawe National Park before check in at your hotel in Udawalawe. In the evening you are free to relax in your hotel before dinner and overnight stay. After breakfast, leave for Wavulpone Cave in Pallebedda. 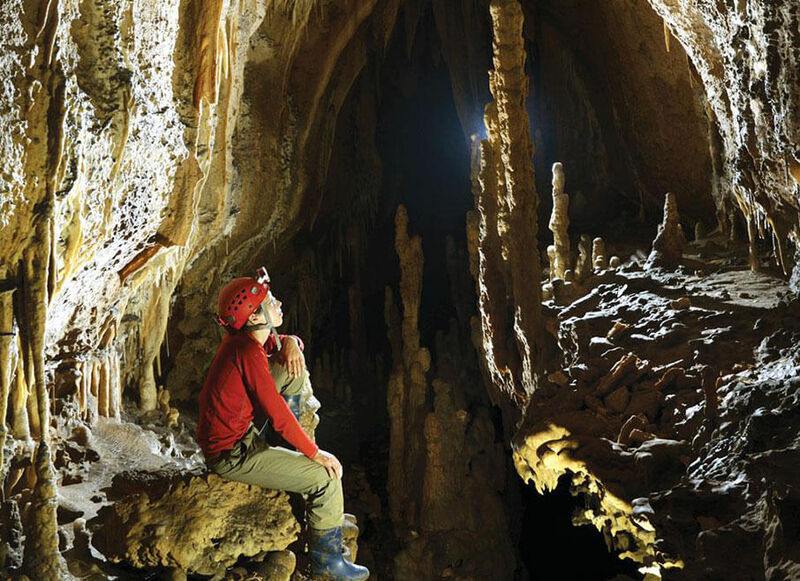 As name suggest this limestone cave is a home to thousands of Bats (Meaning of “Wavul” is Bat). 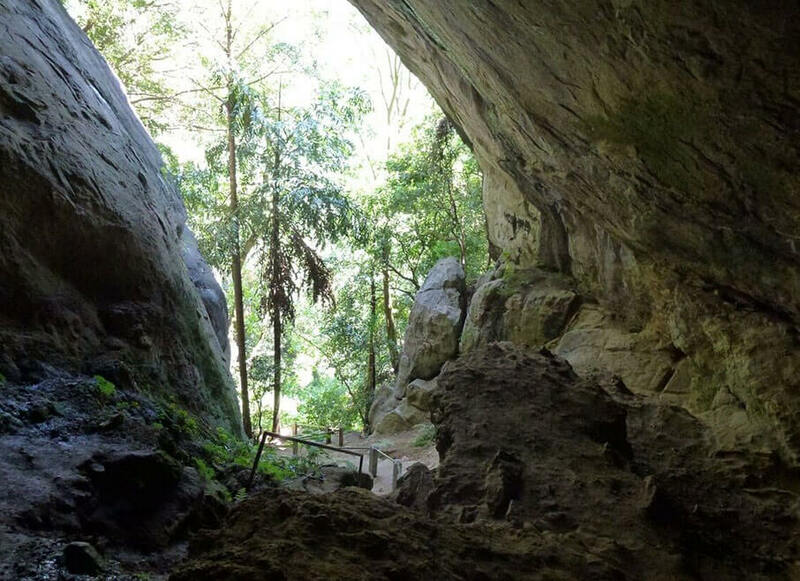 Proceed to Rakawana and visit Pannila Calcareous Cave before your proceed to Rathnapura. 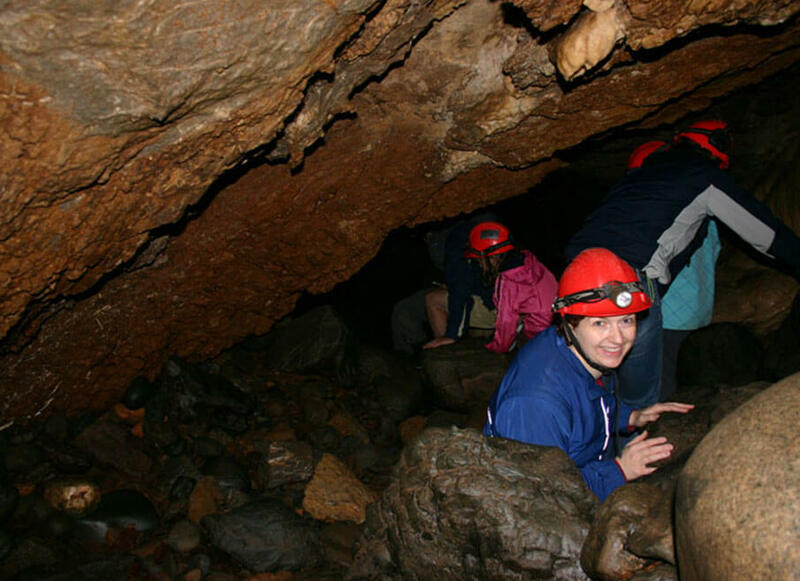 Pannila caves are estimated to be more than 500 million years old and it is a home for a variety of wildlife. Leave for Rathnapura and check in at your hotel for dinner and overnight stay. After breakfast leave for Bulathsinhala.Visit the Pahiyangala Cave which is situated 400 ft. aboveground level overlooking a mountain range. A recent excavations have found a Skelton of a women who lived more than 12000 years ago. Proceed to Negombo after Pahiangala Cave visit. Rest of the day at leisure on the beach. Get ready for the departure on following day. Enjoy the farewell dinner and overnight stay at your hotel in Negombo. After breakfast transfer to the Bandaranaike International Airport to connect with the departure flight.